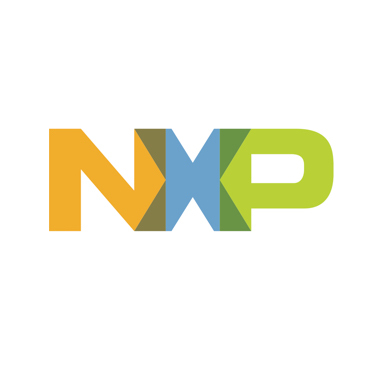 NXP Semiconductors N.V. (NASDAQ: NXPI) provides High Performance Mixed Signal and Standard Product solutions that leverage its leading RF, Analog, Power Management, Interface, Security and Digital Processing expertise. These innovations are used in a wide range of automotive, identification, wireless infrastructure, lighting, industrial, mobile, consumer and computing applications. A global semiconductor company with operations in more than 30 countries, NXP posted revenue of $4.4 billion in 2010. NXP drives innovation for improved vehicle efficiency and connected mobility. Key applications are car entertainment, invehicle networking, car access and immobilizers, sensors and power MOSFETs. Furthermore, NXP is key supplier for Automotive Logic, Display Drivers, Interface Products, and Small-Signal Discretes.